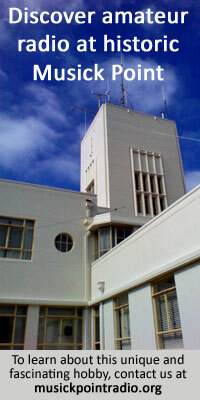 Taupo Maritime Radio, part of the New Zealand government’s Maritime Operations Centre, operates from the Avalon Television Studios in Lower Hutt, near Wellington. 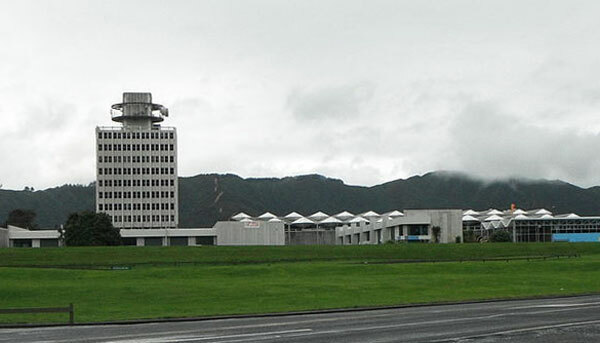 The Maritime Operations Centre is located at the Avalon television studios in Lower Hutt. 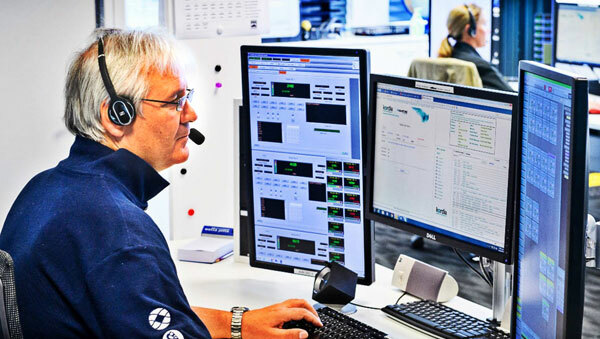 The facility was designed and is managed by Kordia for Maritime New Zealand. 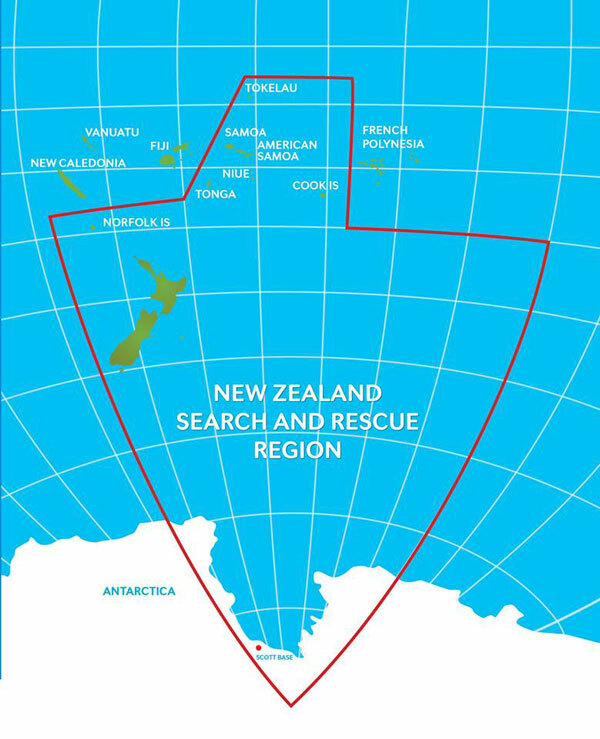 It works closely with the Rescue Coordination Centre, at the same location. The station’s transmitters are east of Taupo in the central North Island at 2974 Matea Rd, Matea (shown on the map below), while the receivers are located 37km to the north, at 681 Goudies Rd. Taupo Radio also monitors Marine VHF channel 16 via 30 remote stations around New Zealand, including the Chatham Islands.